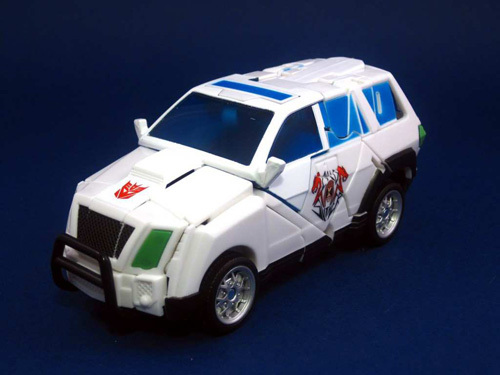 Transformerscustomtoys.com is an unofficial Transformers fansite. 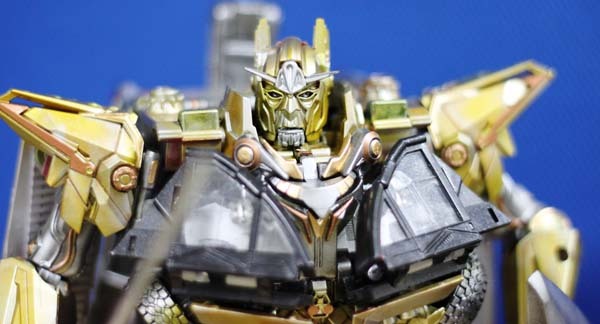 We claim no ownership of any Transformers’ copyrights. Transformers® is a registered trademark of Hasbro, Inc.